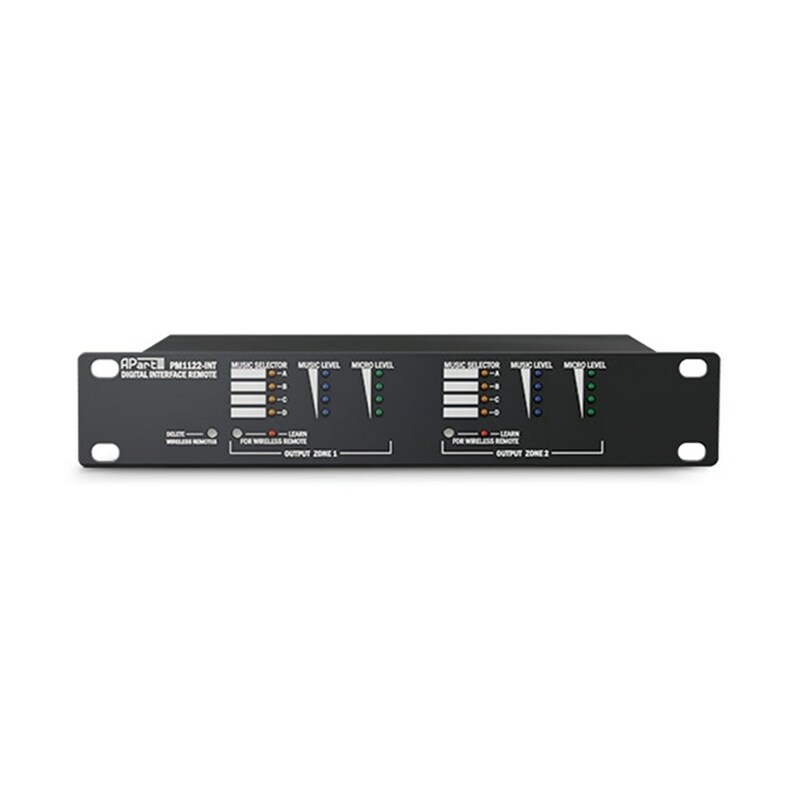 The PM1122-INT is a digital interface remote for the 2-stereo zone remote controlled stereo pre-amplifier PM1122. 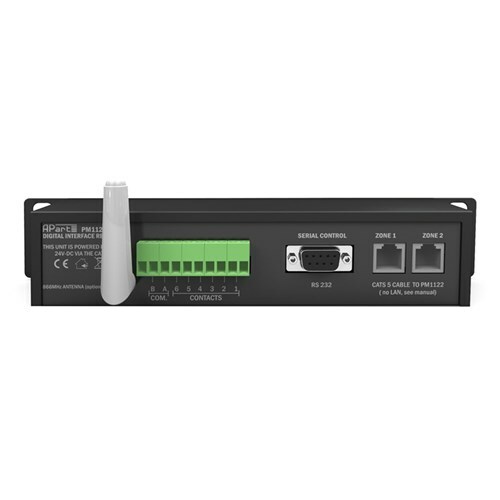 There are 3 possible ways to control the interface remotely: by using RS-232, using contacts to recall presets and by using an RF wall controller in combination with a remote controlled RF-module that is plugged into the back of a PM1122-INT. 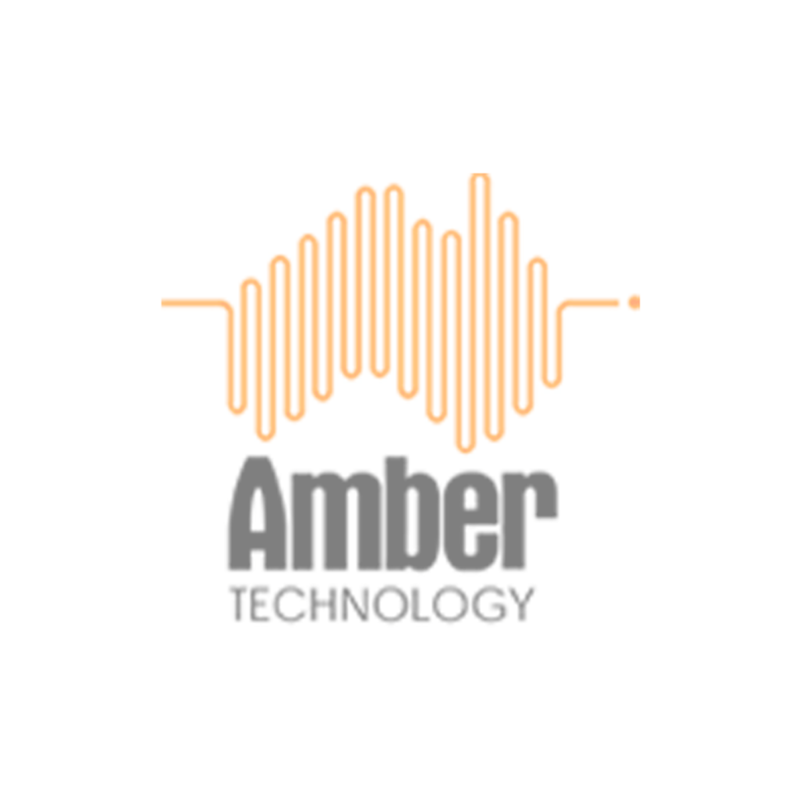 It is possible to control the source (4 sources), the music level and the microphone level by remote control. The PM1122-INT controls only the pre-amplifier via a CAT5 cable, and can not be plugged into a LAN!